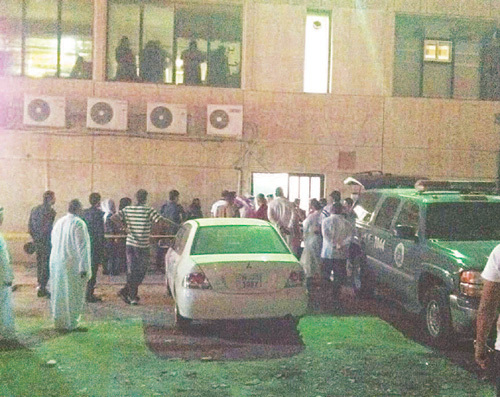 A Kuwaiti citizen has been allegedly blamed for beating his housemaid to death. 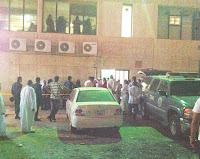 The Kuwaiti has been held for the alleged crime. According to sources, the man has confessed to having committed the crime. Sources report that the Kuwaiti has confessed that he “brutally beat up” his housemaid for seven days, as she refused to continue working for him. According to sources, the accused had hired the Ethiopian housemaid to work on probationary basis in his house. The victim was hired from a recruitment firm located in Hawally. Sources state that, during the training period, as the victim experienced difficulties in providing satisfactory work for her sponsor, he decided to return her to the domestic labor office. According to sources, when the sponsor and the victim were on their way to the recruitment firm office, they started augmenting on an issue, as a result of which, he lost control and suddenly punched her in the face several times. On reaching the office, the victim alighted down the vehicle and fell unconscious. Some of the housemaids staying at the office confirmed that the victim was brutally beaten up by her sponsor, as a result of which she bled to her death. During preliminary interrogation, supervised by high-ranking officials, the accused denied the charges, saying that the victim succumbed to her illness. However, he confessed to the crime when he was referred for further interrogation to the Public Prosecution.